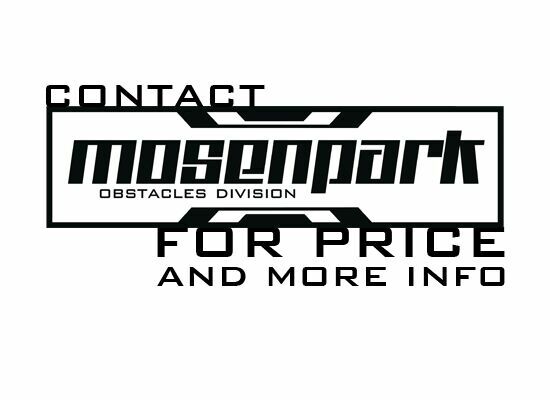 Welcome to Obstacles DIVISION of Mosenpark where you design and build obstacles for the practice of WAKEboard, WAKEskate, WAKEski and KITEboard. Our models are for all levels and ages, allowing riders to evolve quickly and safely, ensuring fun in the PARK. In the ISSUU Link you can see all the designs that Mosenpark can make to order. If you have doubts or if you are not clear about what you are looking for, you can contact us and ask for the advice of our professionals. They will advise and design the PARK to measure and without commitment. 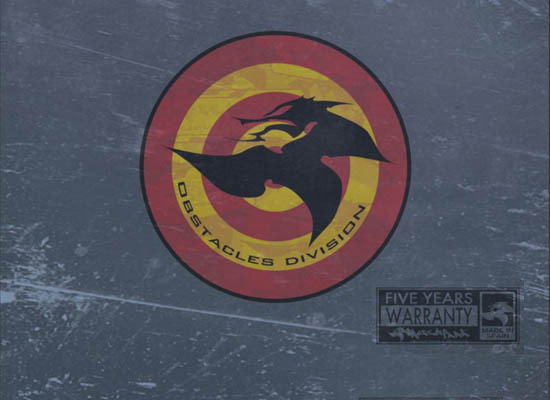 If you already know what interests you, you can request an offer with the obstacles chosen.